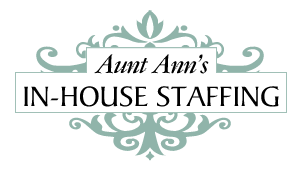 First-time parents seek a wonderful, experienced nanny with a great sense of humor to care for their 6-month old twins. Their ideal candidate has worked with multiples in the past and is super savvy in terms of keeping the twins synced in their daily schedule including feedings, bathing, naps, etc. This nanny will be familiar with supporting the individuality and development of twins and will enjoy helping them with tummy time while they're young and organizing activities like music, story-time, play dates and adventurous outings to the zoo or museums as they get older. The family would really love someone talkative and engaging who will be creative, read, sing and play with the babies, and who uses positive language to direct behavior. A driver would be nice, but not required as BART and MUNI are easily accessible.